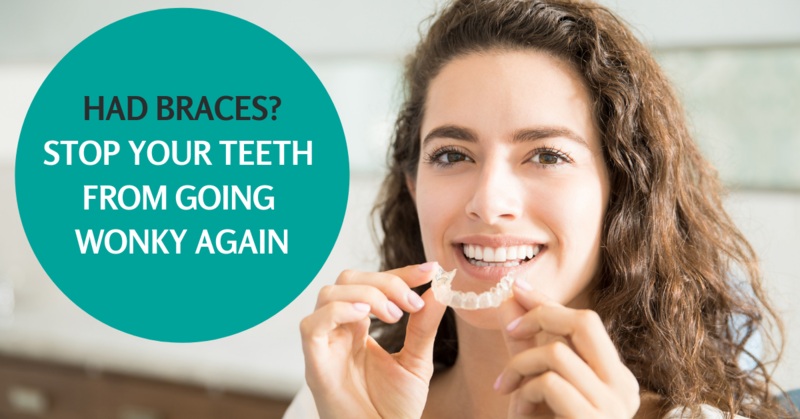 In a recent American survey(more than 1000 people), 72% of respondents agreed that people of all ages with straight and healthy teeth are treated better in social situations than those with noticeably crooked teeth. 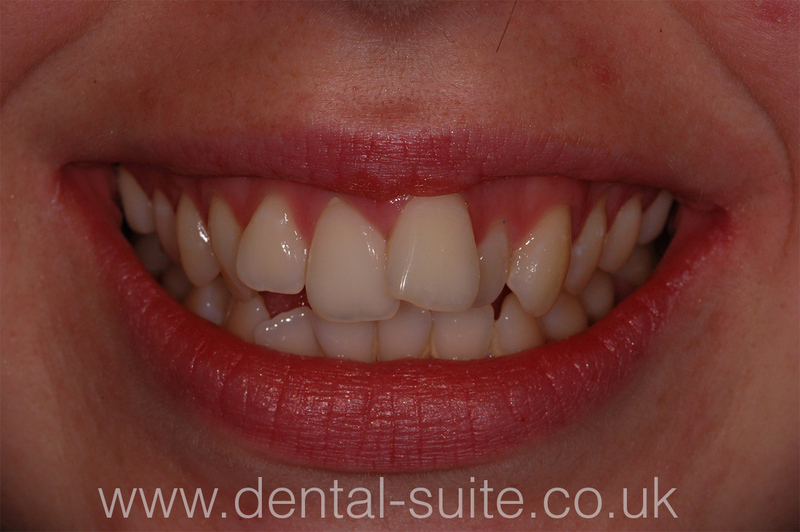 The Damon brace system is great way of straightening teeth in children and adults. 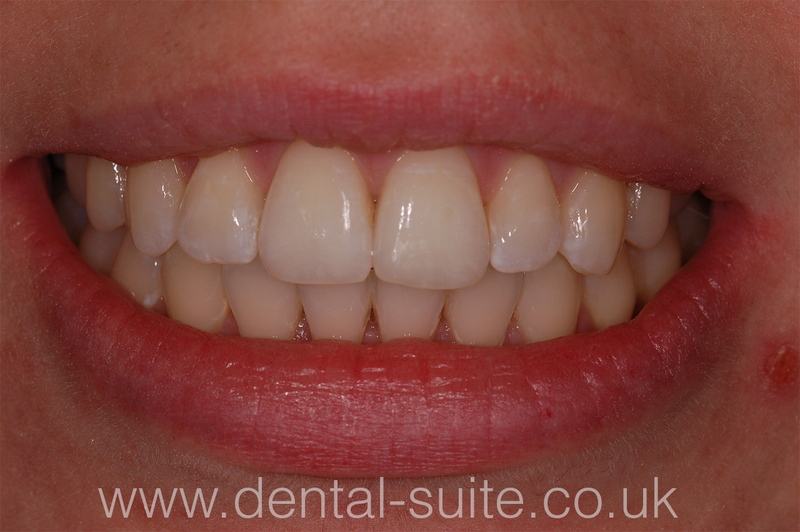 Raha Sepehrara is the first dentist in the UK to achieve a Master Damon specialist certificate . 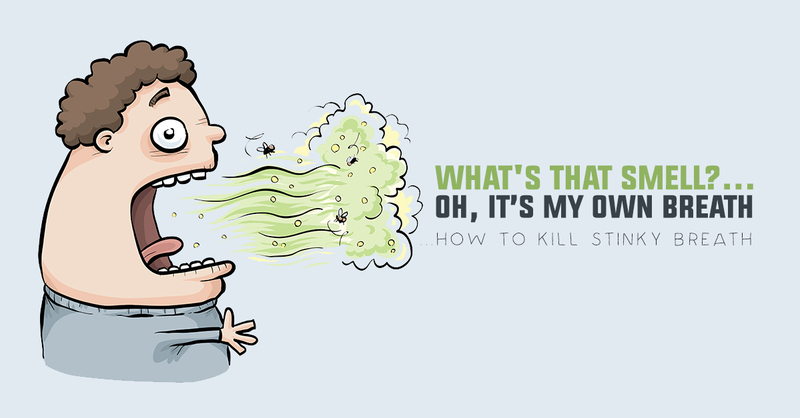 She has treated many cases with this system , including our own staff. 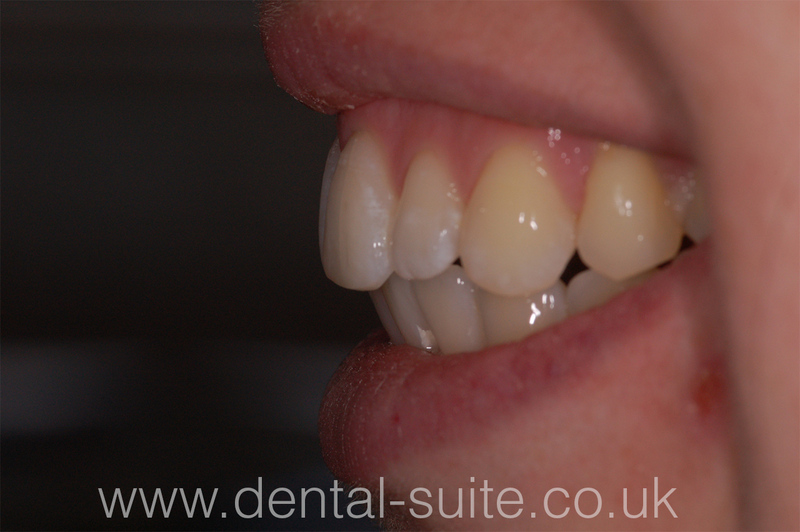 As well as straightening the teeth the system provides the Damon System Bracelift. – straighter and less crooked teeth. 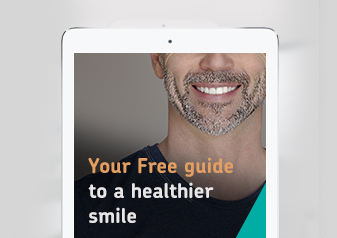 – improved profiles, to achieve a youthful look!! 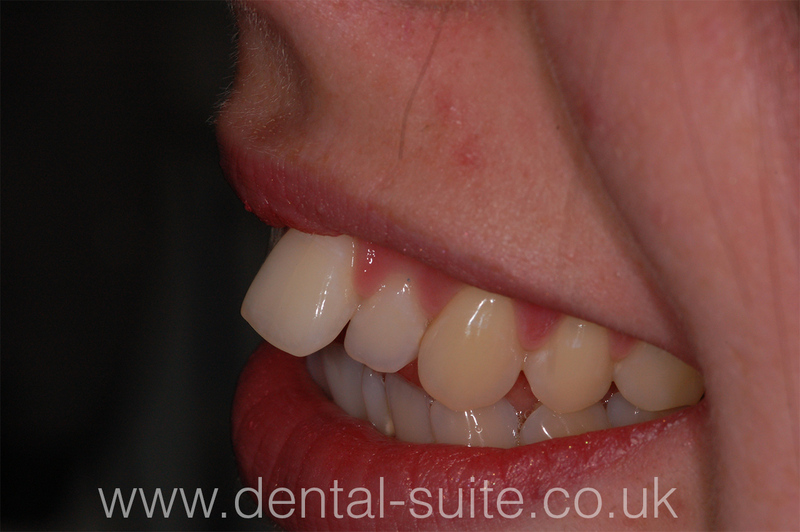 The following is a case which we recently treated at the Dental Suite with the Damon system.